Place your confidence in a vendor you can trust. 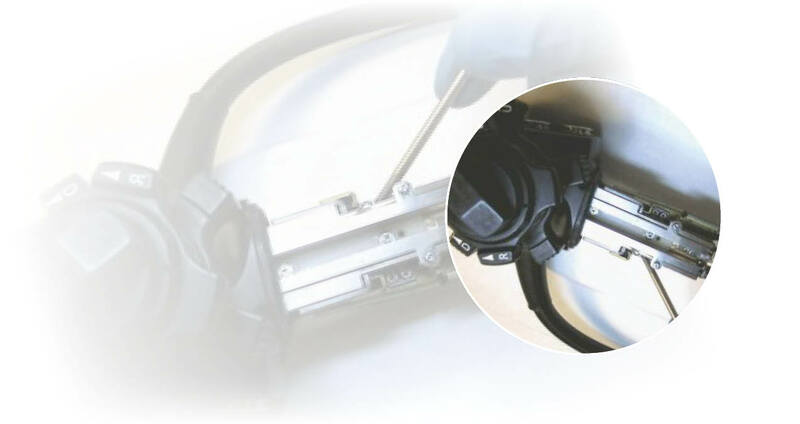 Pacific Medical is your one source for endoscope repairs. We dedicate ourselves to be the industry’s most reliable depot by setting high standards and being committed to delivering your equipment in a timely and cost saving fashion. Inquire about our repair services by enabling our online chat or download a free shipping label for affordable quality you can depend on.